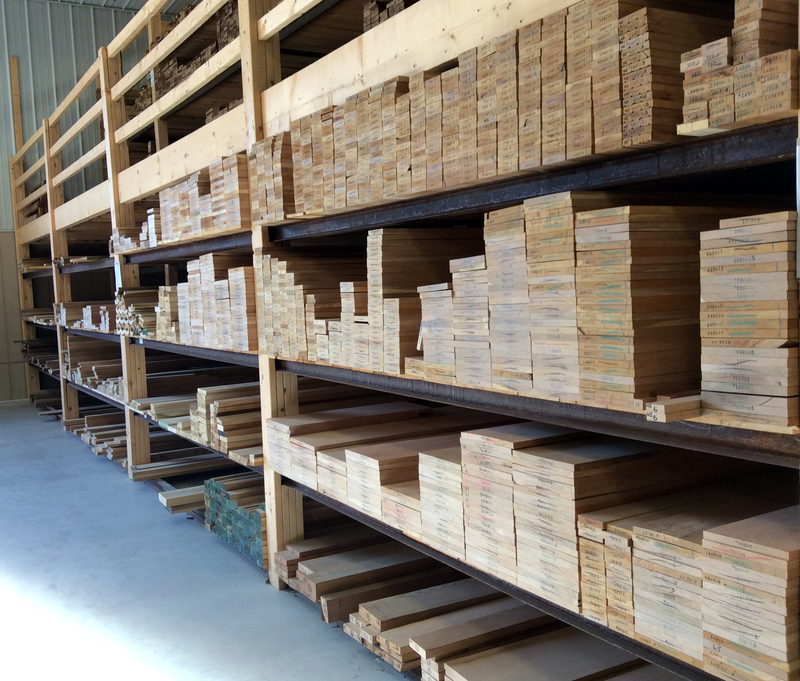 In our east section of the Lumber Barn, you will find our vast selection of hardwoods. We stock items such as Poplar, Red Oak, White Oak, Cherry, Walnut, Hickory, Maple and Ash. Other species are also available, as well as thicknesses other than 4/4″. Items are also available in various grades and widths. Please call for current pricing and availability on our hardwood selection. We also mill a wide selection of Hardwood Flooring and feature a number of Over-Stock Piles in our Lumber Barn, marked down at some great discounts.